Devak Moganti is the only Christian in his village. God is using him and a Christmas gift to soften hearts in his region of South Asia. The people of Devak's village hold fast to their traditional religion. Many reject Christianity, seeing it as a foreign intrusion that will contaminate their culture. 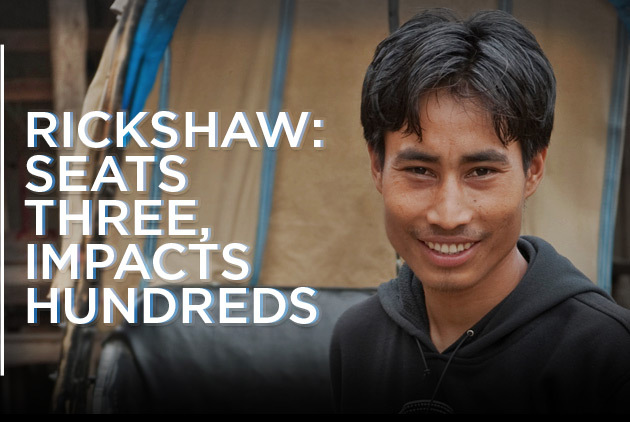 Like many in his village, Devak works as a rickshaw driver. For several years, he made only a meager income. To make matters worse, he had to pay rent for his rickshaw. He struggled to provide for himself and his two sickly parents. Devak's parents were devout adherents of the religion their village upheld. 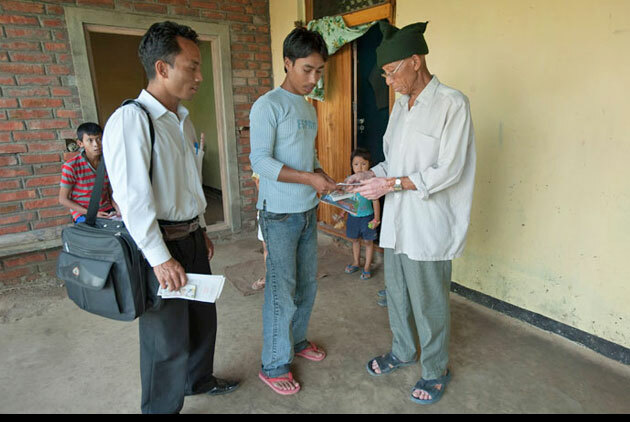 Devak followed in their footsteps until the day he met Gospel for Asia-supported Pastor Dhumal. Pastor Dhumal, who lives in a nearby village, shared the Gospel with Devak. 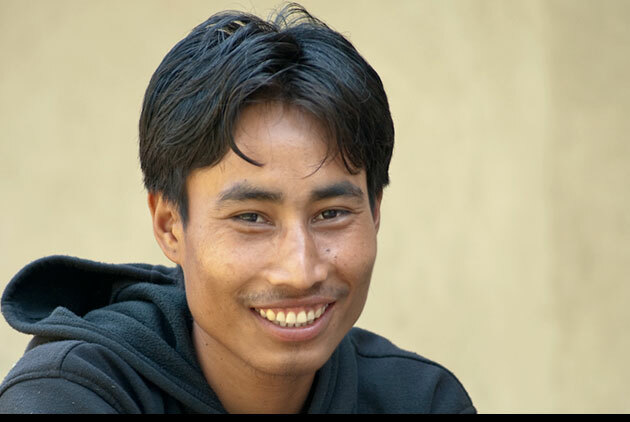 Soon after he started learning the Word, Devak went to a Bible camp where he heard more about God's love and chose to give his life to Christ. Devak's father, Naresh, was angry when he learned that his son had chosen to follow a God who was not part of their culture. He discouraged Devak from going to church and adamantly opposed Pastor Dhumal whenever he visited their house. Through this hard time, Devak found encouragement in visits from his pastor and the local GFA-supported Bible college students. As Devak grew in Christ, his character improved—and his parents took notice. His obedience brought peace to their home, which softened their hearts toward Christ. 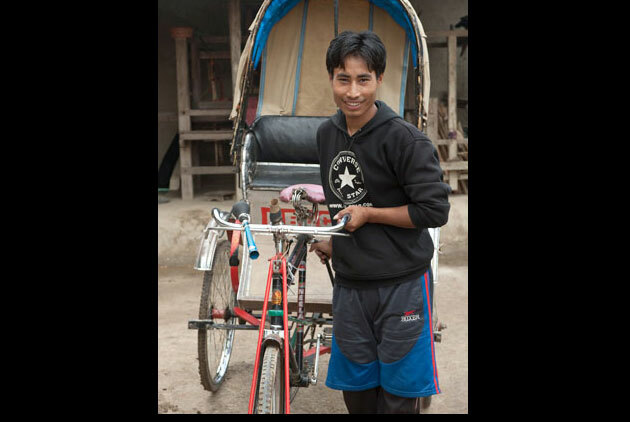 As part of Gospel for Asia's Christmas Gift Catalog, Devak received a rickshaw of his very own! 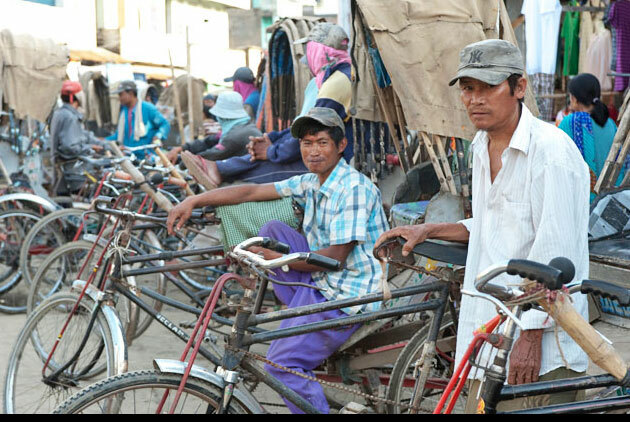 Now he makes more money than he did before, and he no longer needs to pay rent for his rickshaw. Many villagers' attitudes toward the Gospel changed when they saw the new rickshaw and recognized the genuine love these other believers had for Devak's family. 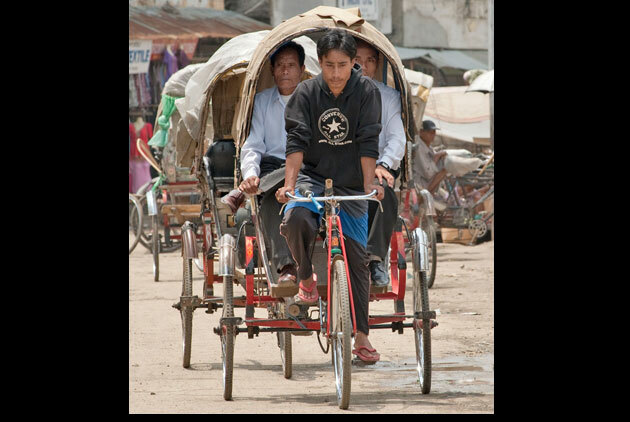 This new rickshaw allows Devak to provide for all his family's needs. 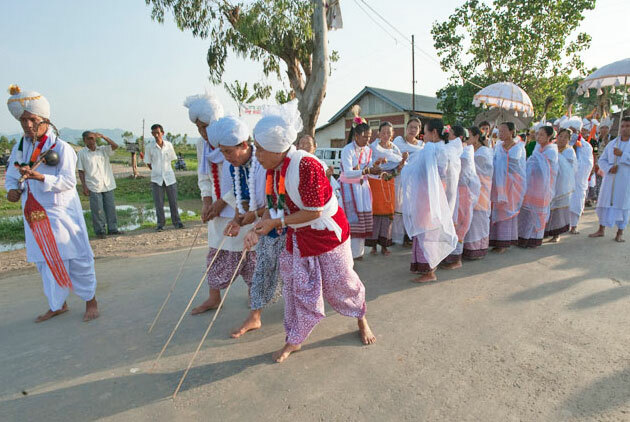 The rickshaw has also been a means for Devak to bless the other villagers. When anyone in the village gets sick, he takes them to the hospital. 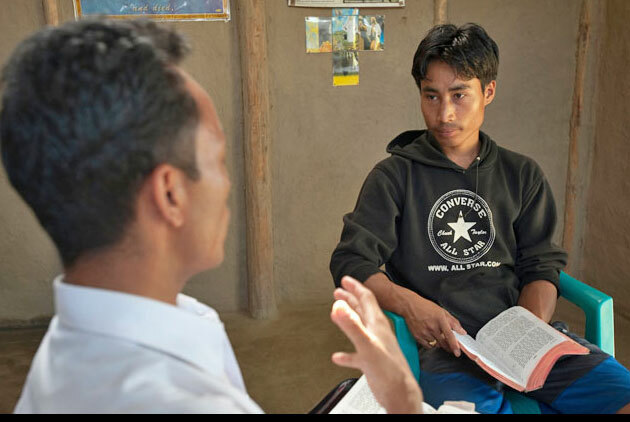 Because Devak's character has improved and because believers have shown tangible kindness toward them, Devak's parents have changed their attitude toward Pastor Dhumal. Now they welcome him into their house and listen as he shares the Gospel with them. The people in Devak's village are much more likely to listen to Pastor Dhumal now because of Devak's testimony. Devak asks for prayer that his parents would choose to give their lives to Christ. Pastor Dhumal also asks for prayer that his ministry would be very effective for the Lord.